For fully autonomous driving to become reality, several technologies will have to reach maturity and be rolled out in concert. The role of GPS-only solutions was relatively minor so far - mainly route finding – due to the challenging conditions in an urban environment. This is set to change as robust GNSS signals and services provide increased accuracy, supplying autonomous systems with the necessary reliability. 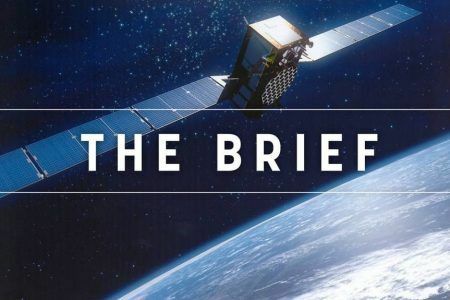 - When will Galileo be able to provide affordable, scalable, and reliable high precision positioning? - Can Galileo provide the perfect combination of technologies that will be needed to meet safety requirements for autonomous driving? 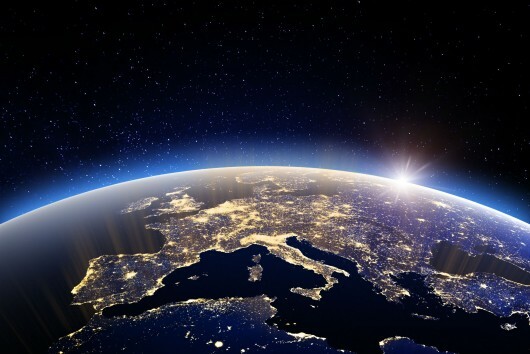 - Can space data ensure European industries become world leaders in automated driving? - How will SMEs, start-ups and innovative businesses derive benefits?